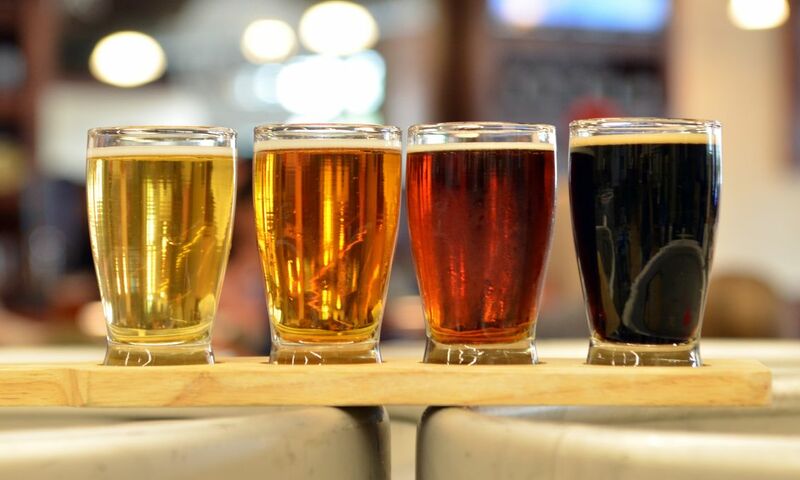 The Spring season in the Raleigh area means big beer festivals, beer dinners and all sorts of celebrations at 30+ breweries—lots of chances to experience the best of our beer scene! The fun starts in March and leads into April&apos;s Beer Month in Raleigh (in celebration of N.C. Beer Month!) when area breweries, bottle shops and restaurants go all out to give you even more reasons to raise your glass to local beer. Beer celebrations continue in May with more festivals and events. 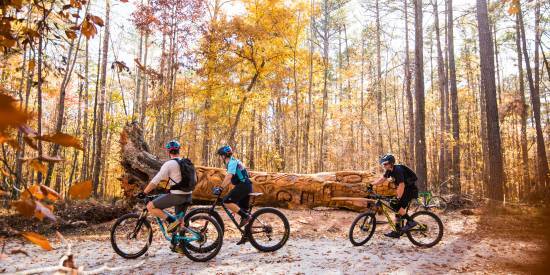 Beautiful spring weather and delicious local brews have proved to be a winning combination in the Raleigh area, and spring beer events have become a staple in the City of Oaks. Any day is a good day to drink in the excitement of the local beer scene, but these are the happenings you need to know about this season. Celebrate Lonerider and passionate mind Sumit Vohra&apos;s 10th year of brewing "Ales for Outlaws"! Events are being held throughout the Raleigh area in March and April, with a culminating blowout bash on April 14, the 10th Anniversary Celebration at The Hideout. This party is going to be one for the books—live music, food trucks, beer and beagles! That’s right, the celebration will support Triangle Beagle Rescue. Special beers will be pouring all day long, including a special anniversary Lonerider X beer, The Preacher and the crowd-favorite Peanut Butter Sweet Josie! The 6th annual kick-off party for Beer Month celebrations features truly-unique casks from more than 20 N.C.-based breweries—we&apos;re talking everything from a Dubbel with pineapple to peppercorn to a Grundgeist hop-influenced Pilsner and way more. 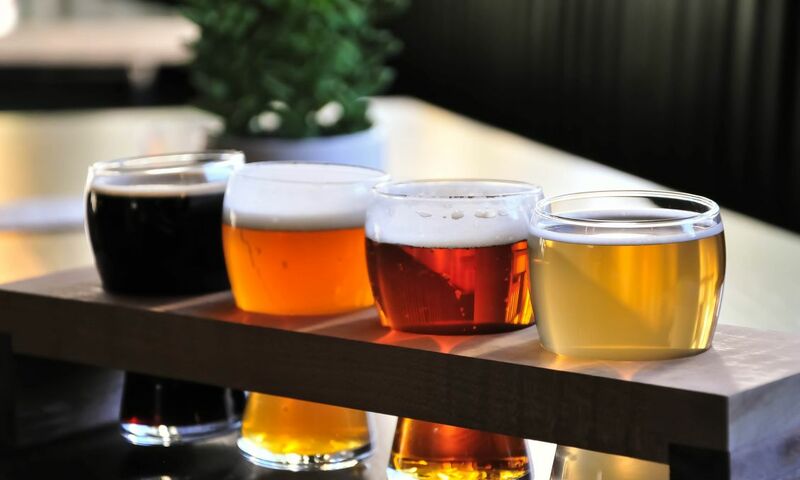 The by-the-glass cask festival celebrates the innovation of craft beer across the area—this is for the beer lovers and the adventurous drinkers! Bacon, more bacon and then some bacon! The Beer & Bacon Fest offers plenty of local restaurants and food trucks with awesome bacon dishes. Each guest receives a souvenir glass with 75+ of their favorite craft beers, wine, spirits and ciders to taste! Live music and a whole hog butchering demo round out a full day of fun. Join the 4th Annual Mid-Town Square Spring Fest for a full afternoon of supporting local artists, vendors, a variety of delicious food trucks and lots of beer! The Tall Tall Trees headline this year’s festival, performing from 5:30-7pm. Local food truck favorites like Chirba Chirba Dumpling, CockADoodleMoo, The Humble Pig and more will be there along with more than 30 vendors lining E. Cedar St. to show off their amazing talents. Plus, there’s a dedicated kids&apos; zone, complete with a bounce house, rock climbing wall and face-painting! The event is free to attend, and drinks will be through ticket exchange only. Pro tip: You can pre-purchase tickets here, or they can be purchased on the day of the event at any available ticket station. It&apos;s SpringFest time, which means German-style lagers, food, music and dancing. The best part? Guests will be drinking out of half-liter "das boots" this year. The fun kicks off at noon with the tapping of Lager Day Saints, a Maibock brewed in collaboration with Four Saints Brewing Company. Competitions start at 1pm, including pretzel tossing, bottle knocker and flip cup, with contestants vying for their very own "das boot." A special cask of Lager Day Saints will be tapped at 3pm to kick off The Little German Band and Dancers&apos; performance from 3-7pm. Plus, local food vendors like 454 Grill and The Merry Franksters will be on hand. Featuring craft breweries from N.C., plus local food trucks, vendors and bands, the ever-popular Brewgaloo is back with another two-day festival this year. The Fri. night portion of the event, an exclusive chance to sample some of N.C.&apos;s best beers, will be open from 6-10pm and requires a separate ticket. Beers on the Fri. night event include sours and barrel-aged beers and won’t be available during the Sat. event. The Sat. 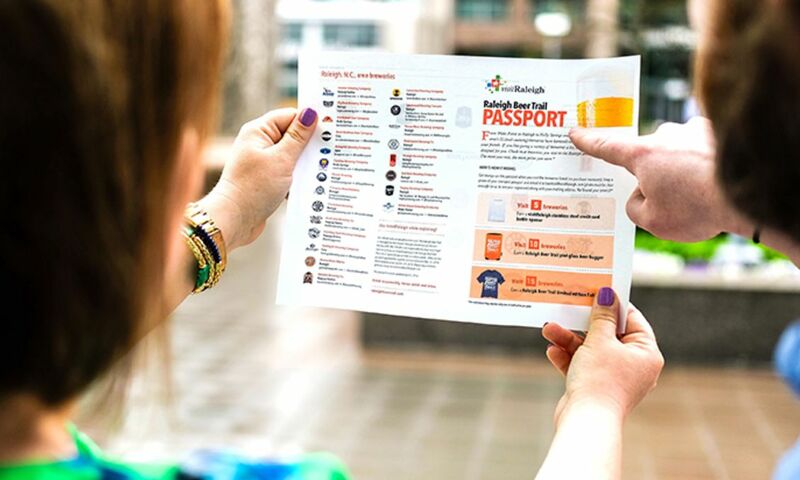 event, from 2-10pm on downtown Raleigh&apos;s Fayetteville St., gives you the option of purchasing either beer samples or full pints from more than 100 N.C. breweries. One reason Brewgaloo is a favorite event for residents and visitors? Dozens of local vendors and bands will be at the event, as well as 50 local food trucks serving up the perfect grub to pair with cold brews. Need to know: No admission fee to enter the festival on Sat., so bring extra friends to hang out (plus a designated driver)! Even more spring events (focusing on beer or featuring local beer)! The Triangle Rock Paper Scissors Showdown is a bracket-style competition of the age-old game we all know and love! Between competition chow down on BBQ and enjoy Big Boss&apos; great brews. Sat., April 13, on Hillsborough St. 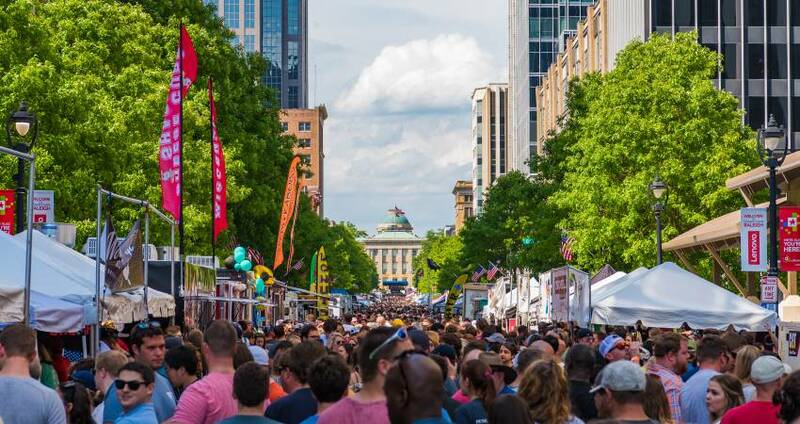 The annual, family-friendly Live & Local: Spring Fest features a full day of music, artists, inflatables for kids, beer from Raleigh Brewing Company and more. What better way to help solve the world&apos;s water crisis than by spending a day with friends enjoying a bike ride and beer tasting? Tour de Brew brings together beer and cycling fanatics to support local bicycle charities and provide clean water access to people in Central Africa. 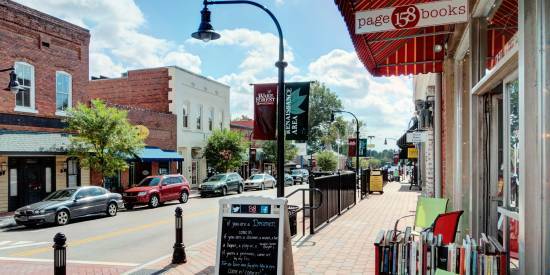 Enjoy a full afternoon along Academy St. for Cary&apos;s Downtown Chowdown. Taste some of the area&apos;s best food (barbecue, burgers, beignets and more! ), enjoy cool beverages from craft beer and wine vendors and relax to the music of great local performers. More than 30 total vendors will be on hand—see you there! The 11th annual North Carolina &apos;Cuegrass Festival is a jam-packed day of fun from The Pit. 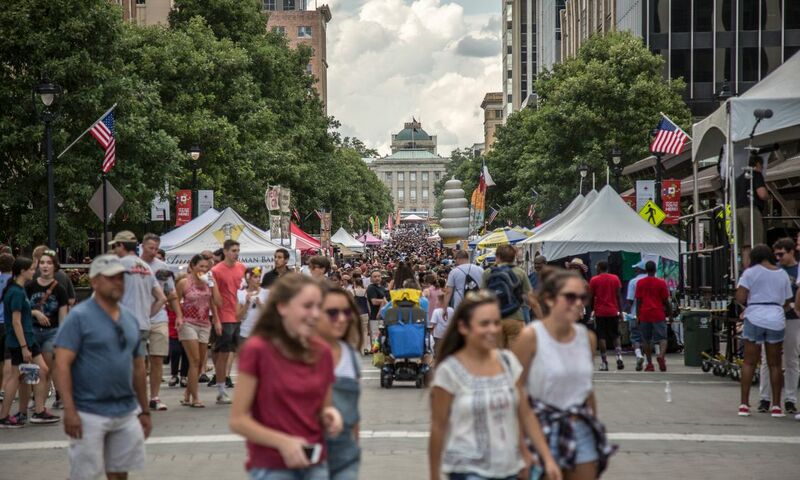 What could be finer than a day of drool-worthy barbecue, plenty of local brews and toe-tappin&apos; bluegrass music in downtown Raleigh&apos;s Warehouse District? Celebrate six years of Gizmo beers with live music, delicious food trucks and a special release of Queen Bee, a bourbon barrel-aged imperial honey wheat. 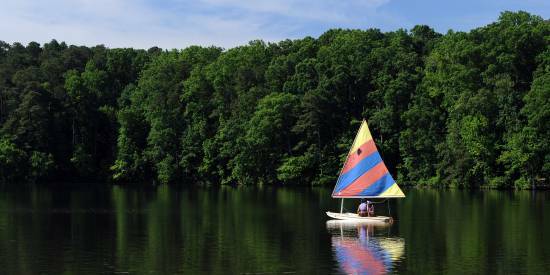 Celebrate Cary&apos;s rural past at Western Cary&apos;s big festival! Enter a contest, try some local craft beer and have lunch from some of the best food trucks in the area. The Beer Garden will include local breweries Bond Brother Beer Company, Fortnight Brewing Company and Jordan Lake Brewing Company, plus Naughty Penguin Hard Cider. 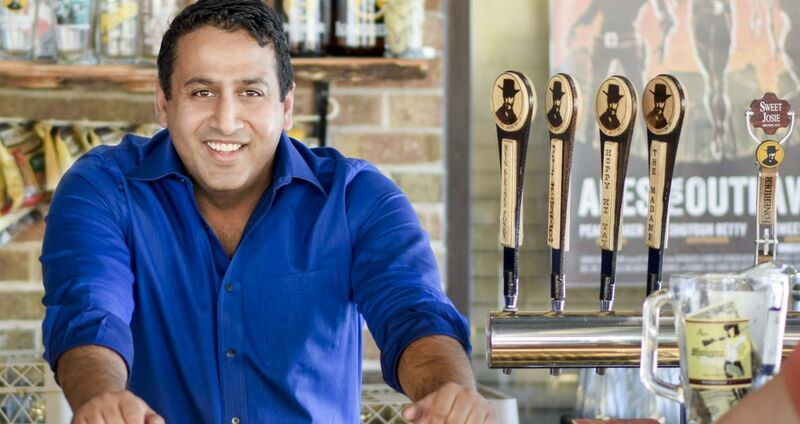 Ten years ago, Sumit Vohra quit his day job and started doing what he was passionate about: crafting high-quality, great tasting ales. 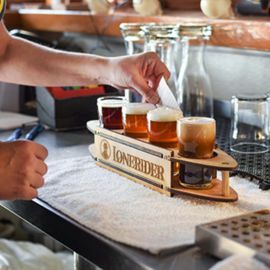 Today, Lonerider Brewing Company is hailed as one of the country&apos;s best beer-makers. Raleigh Now in Raleigh, N.C.